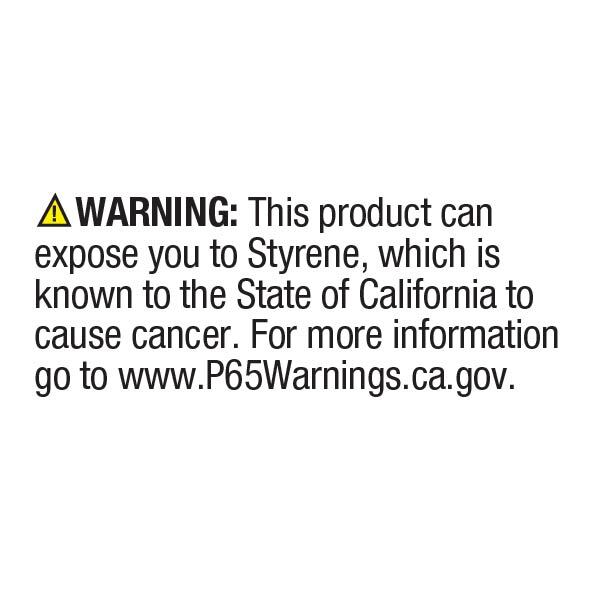 CD's and DVD's remain among the most commonly used media types, however, more and more, laptop manufacturers are choosing to leave optical drives out of their newer models. 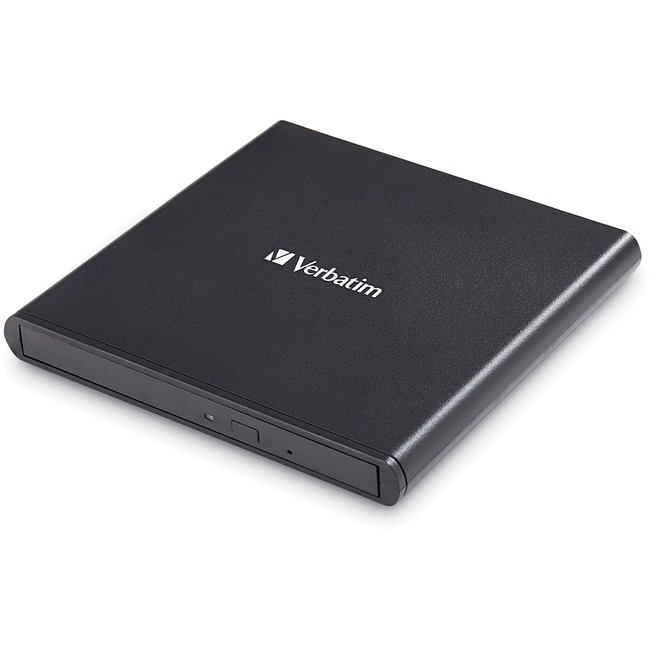 The Verbatim External Slimline CD/DVD Writer offers laptop users a solution. Weighing a mere 12 ounces, this slim, lightweight external CD/DVD burner fits easily in a laptop bag, and allows users to read/write CD's and DVD's any time, any place. For added convenience, the drive draws power from a USB port on your notebook or ultrabook - with no extra AC cables to transport. In addition to supporting all common CD and DVD formats, for both read and write functionality, the Verbatim External Slimline CD/DVD Writer is M-Disc ready - providing an archival solution with industry-leading disc lifetime expectancies - ideal for backing up sensitive data, as well as music and video libraries. The Verbatim Slimline CD/DVD Writer features Nero Burn & Archive software for seamless archiving, and reliable secure disc burns.